ORSP views research, scholarly and creative activity, and professional development as integral parts of the University and as activities necessary to assist the University in maintaining the highest level of teaching and scholarship. 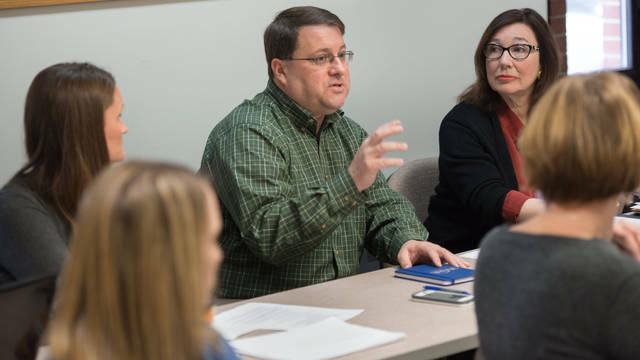 Through service, ORSP supports and promotes the select mission of the University of Wisconsin-Eau Claire and its own mission to maintain a supportive environment for research, scholarly, and creative endeavors of the faculty, academic staff, and students. 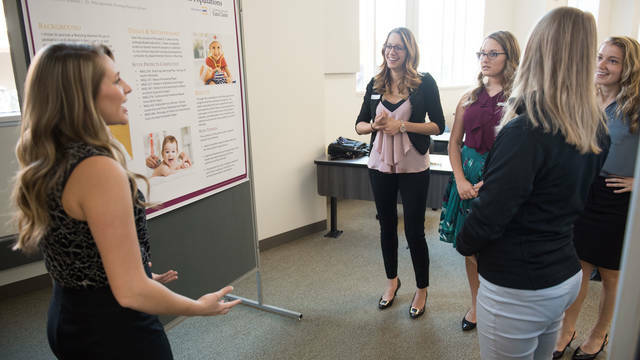 Kaleidoscope of Nursing Scholarship Day scheduled for Friday, May 4, 2018. 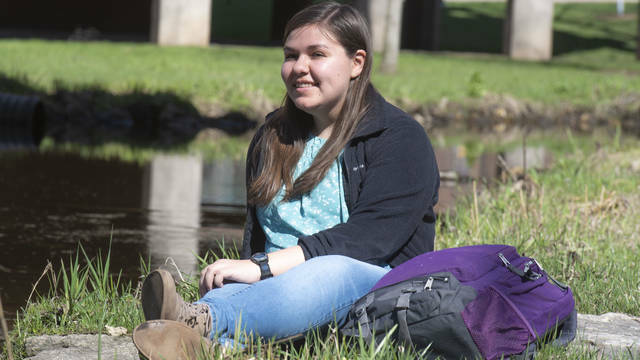 Explore Dawn Paukner's journey through the fields of mathematics and neuroscience and discover how the Honors Program helped support her participation in cutting-edge research. 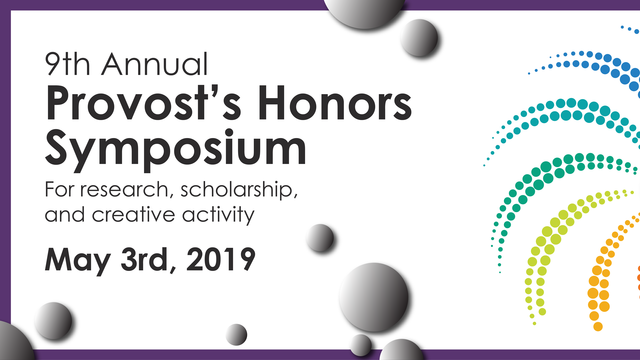 Join us on Friday, May 3rd for the 9th Annual Provost's Honors Symposium, a celebration of the premier undergraduate research at the University of Wisconsin-Eau Claire. The event takes place on the third floor of Davies Center and is open to all!